The Florida Department of Health in St. Lucie County (DOH-St. Lucie) urges residents to avoid contact with wild and stray animals to protect themselves from the risk of rabies exposure. In Florida, raccoons, bats, foxes, and unvaccinated cats are the animals most frequently diagnosed with rabies. Other animals that are at high risk for rabies include skunks, otters, coyotes, bobcats, stray or unvaccinated dogs and ferrets. Typically, each year, St Lucie County receives reports of suspected rabid animals. Most recently, a bat with exposure to a pet was reported to have tested positive for rabies this month. “Rabies is a fatal but preventable disease. It is important not to handle wild animals, to be aware of unusual acting animals, and to keep pets vaccinated against rabies,” said Clint Sperber, Health Officer for the Florida Department of Health in St. Lucie County. Rabies is a disease of the nervous system and is fatal to warm blooded animals and humans. Rabies is transmitted through exposure to the saliva and nervous tissue from a rabid animal through a bite, scratch, or contact with mucous membranes such as the eyes, nose, or mouth. An animal with rabies could infect domestic animals that have not been vaccinated against rabies. 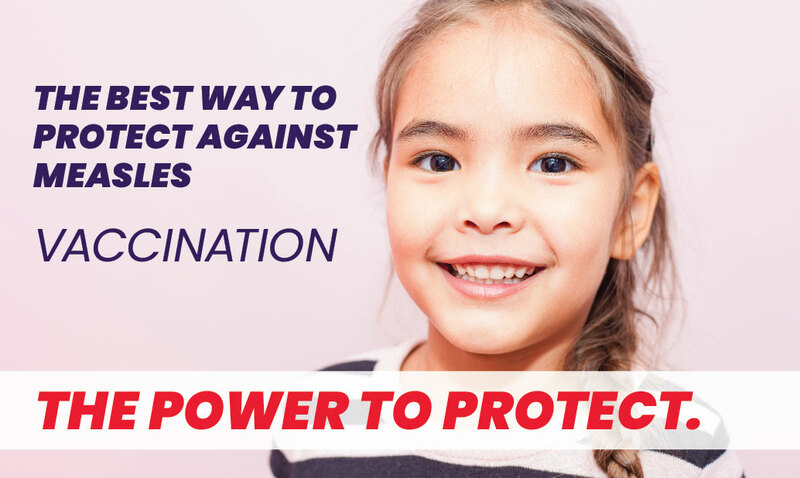 All domestic animals should be vaccinated against rabies and all wildlife contact should be avoided, particularly raccoons, bats, foxes, skunks, otters, bobcats, and coyotes. The only treatment for human exposure to rabies is rabies specific immune globulin and rabies immunization. Appropriate treatment started soon after the exposure will protect an exposed person from the disease. Along with local animal services, DOH-St. Lucie works to prevent rabies by assisting with animal bite investigations and testing of animals for rabies through the Florida Department of Health Bureau of Laboratories. DOH-St. Lucie also provides rabies vaccinations to victims of animal bites, the only known effective treatment for rabies prevention in humans. Do not allow your pets to run free. Follow leash laws by keeping pets and livestock secured on your property. If your pet or livestock are bitten by a wild animal, seek veterinary assistance for the animal immediately and contact your local animal control agency. Persons bitten or scratched by a wild animal or stray should seek medical attention immediately and report the incident to your local animal services and to DOH-St. Lucie at 772-462-3883. For further information on rabies, go to http://www.floridahealth.gov/diseases-andconditions/rabies/index.html, or contact DOH-St. Lucie at 772-462-3883.